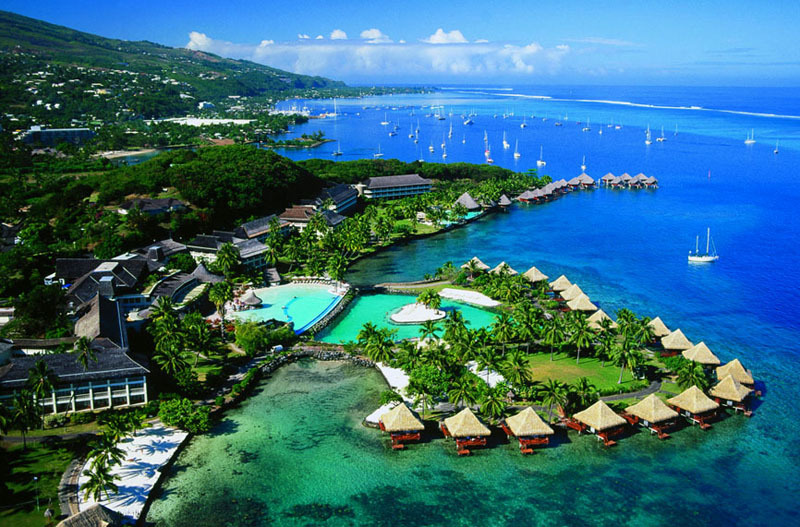 "Queen of the Pacific " - with this magical name called Tahiti - the island of dreams in the heart of French Polynesia. 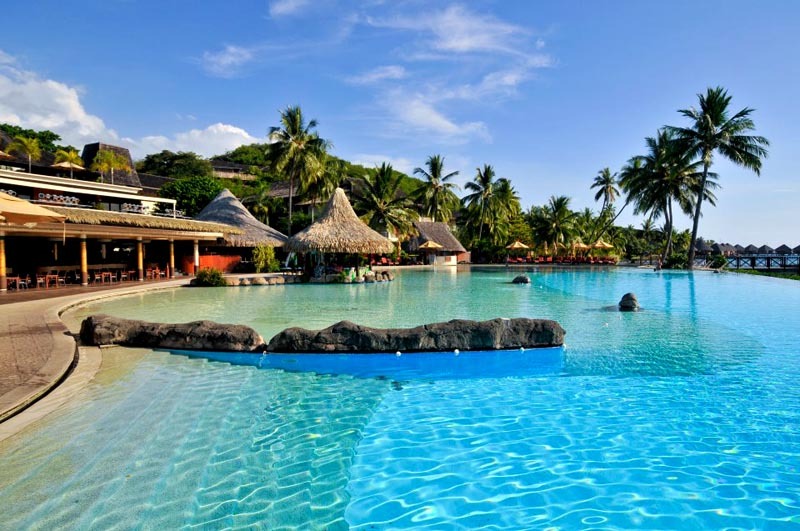 It is the largest and most populous of the total 115 exotic islands. 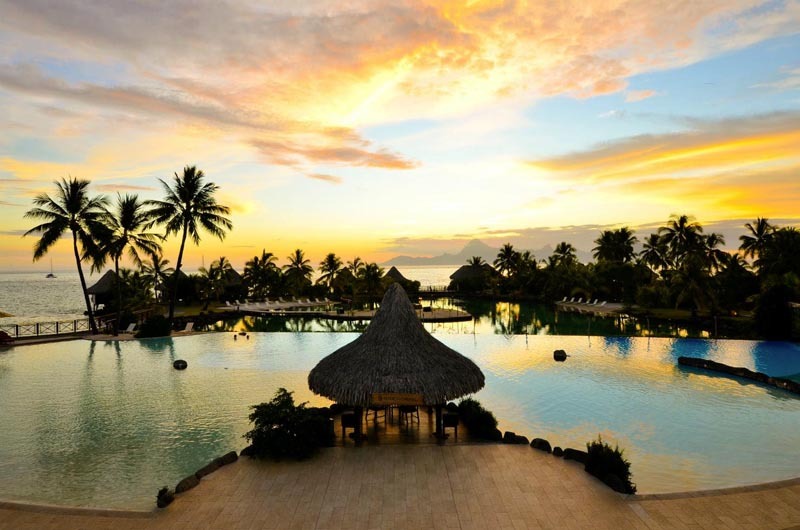 Located about 230 km from Bora Bora and is divided into two parts - Tahiti Nui and Tahiti Iti . 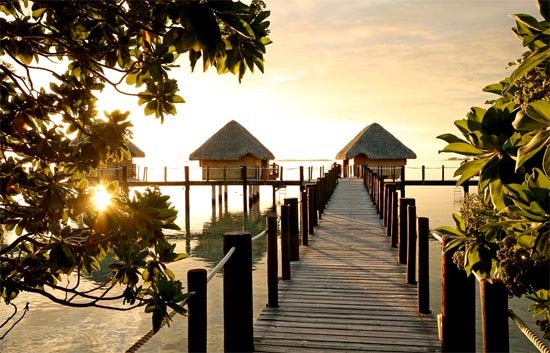 The island is rich in unique culture and exotic, and is one of the most tempting and expensive tourist destinations in the world. In 1880, Tahiti became a colony of France and to this day it is their territory. 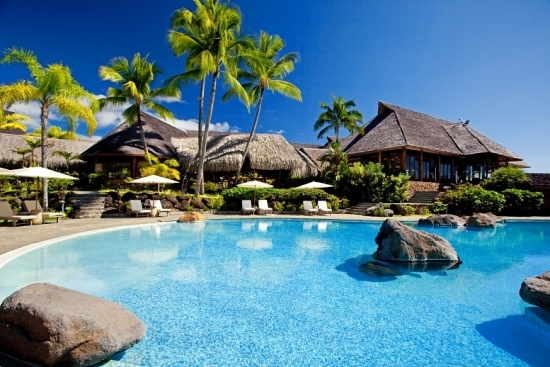 Therefore, do not be surprised that in addition to the local Tahitian, official language of the island is French.